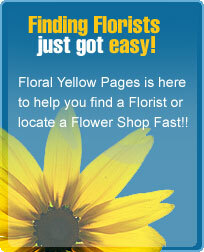 Full service florist with flowers for all occasions. Satisfaction Guaranteed. Specializing in unique and custom arrangements. Our goal is to exceed our customers expectations with quality, care, and professional service. Keeping our customers finances in mind. Serving all hospitals and funeral homes in the area.